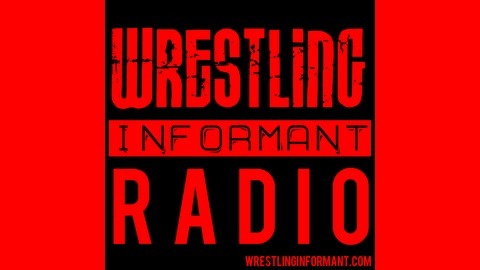 Weekly Professional Wrestling podcast specializing in News, Television and Pay Per View recaps, reviews & more. 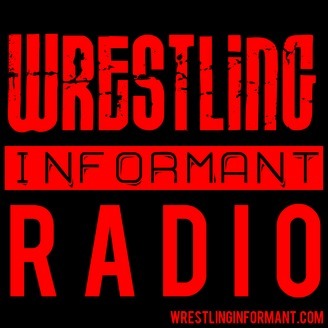 Check out our official website at WrestlingInformant.com! If you're looking for a podcast that sounds really good and is filled with news and analysis and less of entrance themes and other filler...Look no further! Hit the subscribe button today. Follow us on twitter @PWInformant. This week on the Joe & Alan Experience the guys discuss Bad Blood 2003!